10% off for first time customers. Call now for more information! Club Sockeye is the best place to get oils, concentrates, and almost every hash product imaginable. For over a decade, medical grade cannabis has been prescribed to help those with chronic pain and various ailments. Various studies have shown cannabis to be highly effective in lessening pain for people with chronic illnesses, and improving eyesight for patients who had glaucoma. All over the country, there is debate over whether medical cannabis will have long-term lasting effects or whether it deserves to be classified as a schedule one drug. We at Club Sockeye know that as long as medical cannabis is legal in Gold Beach, OR, we will continue to provide our customers with the highest quality homegrown marijuana to treat their ailments. Our selection is gigantic. 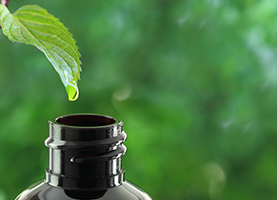 We offer medical-grade cannabis in many different forms. All of our products are lab tested, state certified, and guaranteed sold at the most affordable price for our customers. 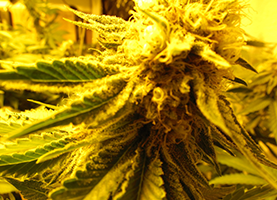 We have a wide variety of flowering strains. Every selection has a distinctive smell, taste, and potency so you will want to try them all. Our flowers include both indica and sativa strains. Indica strains are better to make you feel relaxed and calm. They are better for night use and can help treat anxiety, depression, and other mood disorders. Sativa strains can make you feel uplifted and energetic, and are best for use during the day. Our excellent staff can work with you to figure out what flower is best for you. The tastiest part of our business is our delicious edibles. Our cannabis can be consumed in a variety of brownies, cookies, and candies. 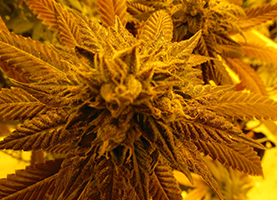 Each offers a highly effective result that you can expect from top-quality cannabis. For fantastic medical-grade cannabis, you can’t beat Club Sockeye. Give us a call today and receive 10% off first time customer.